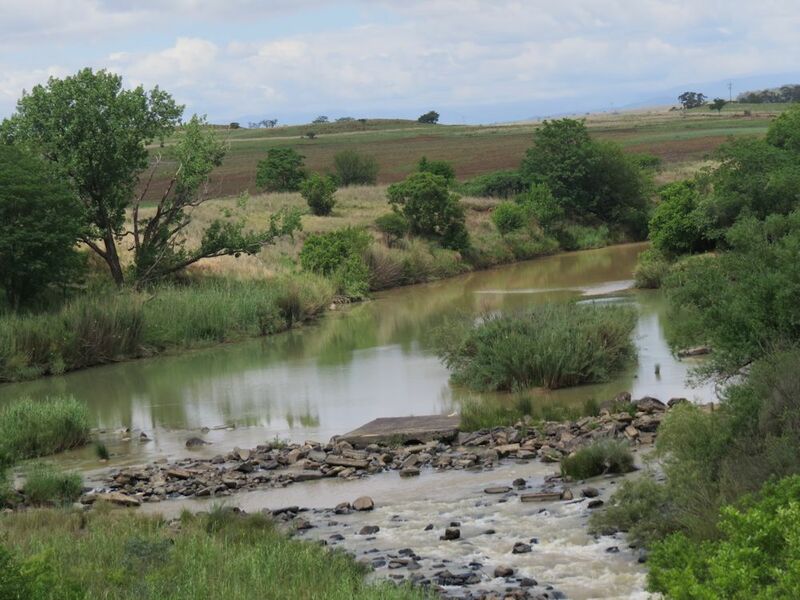 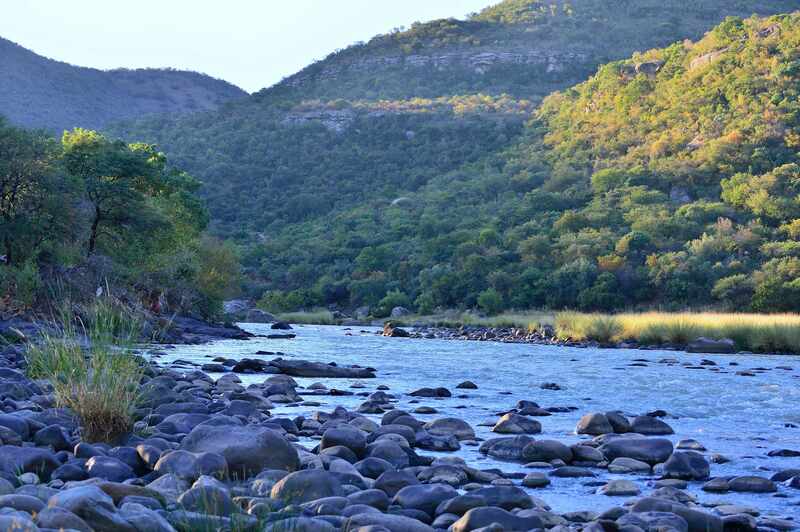 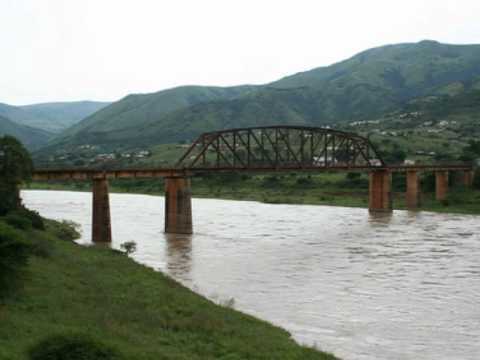 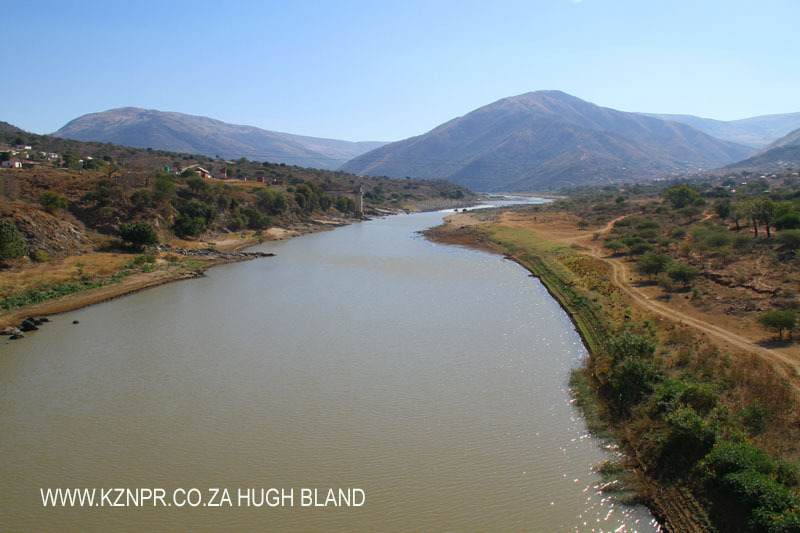 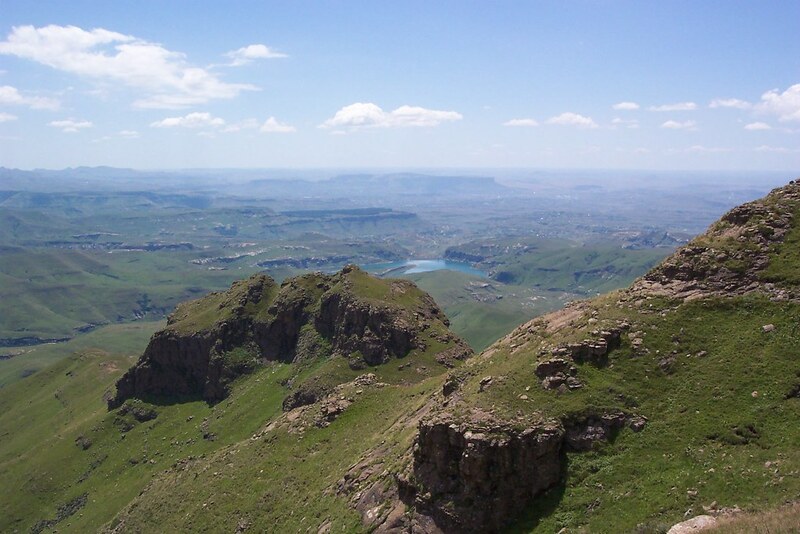 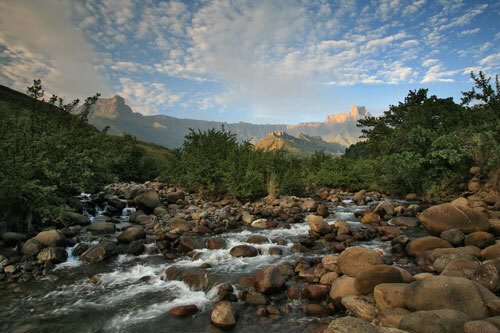 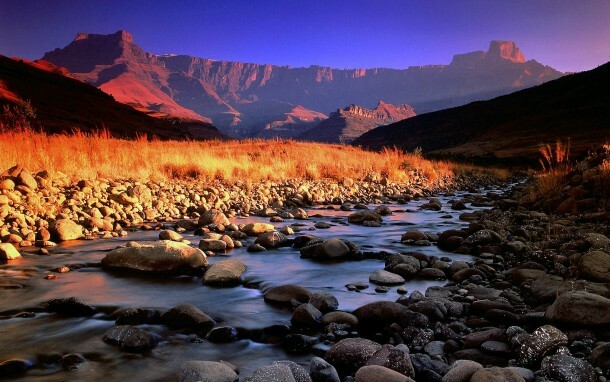 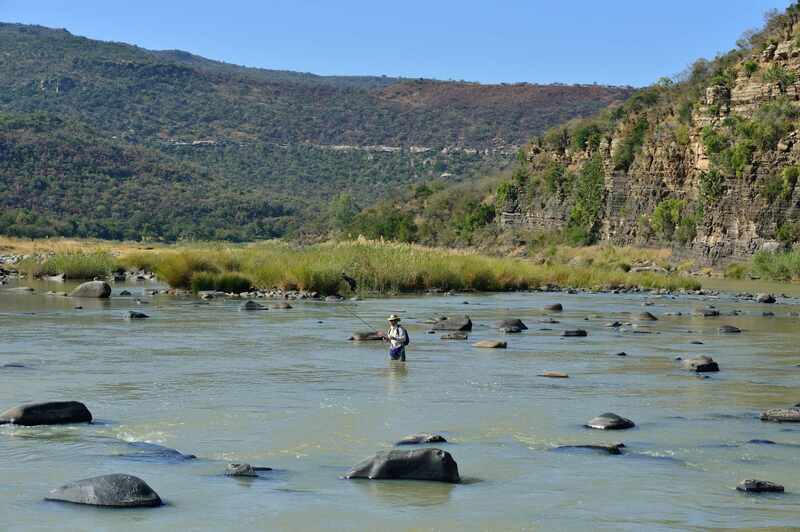 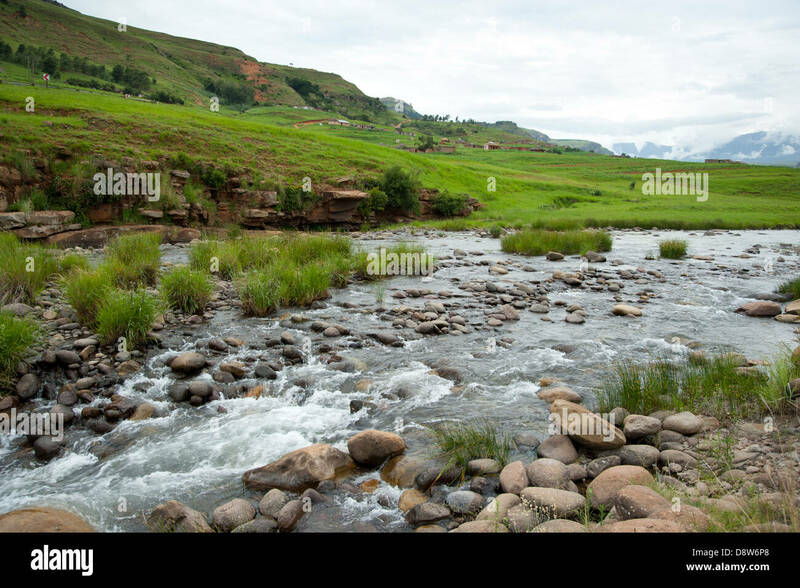 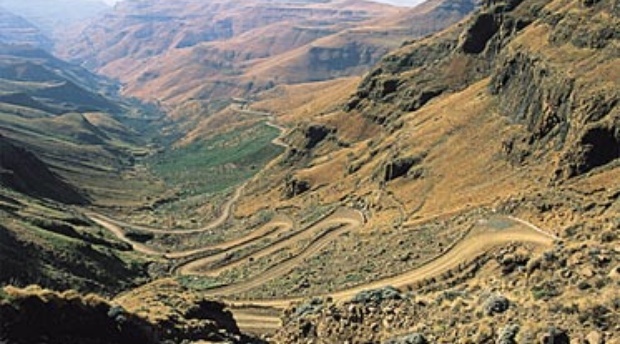 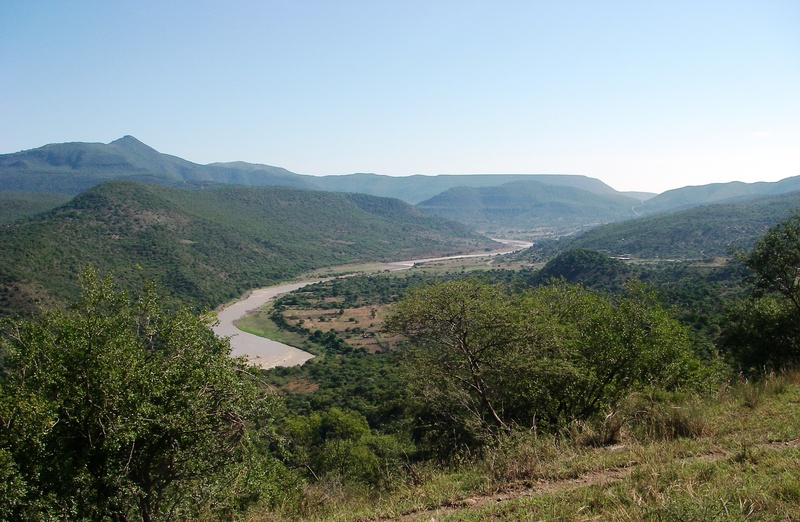 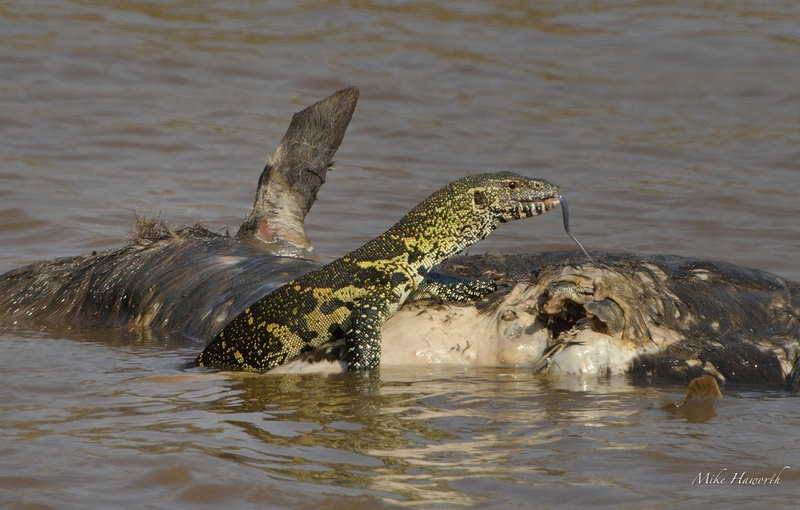 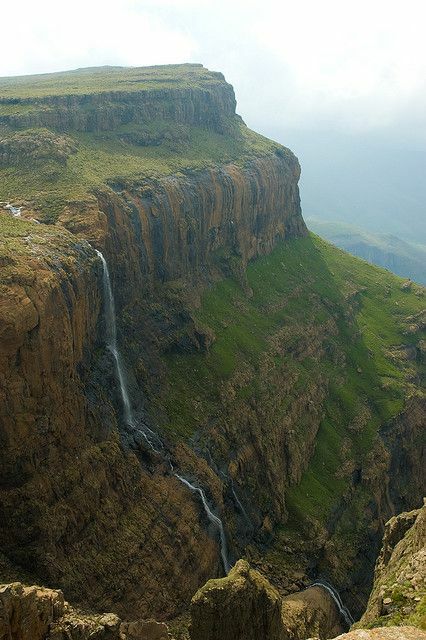 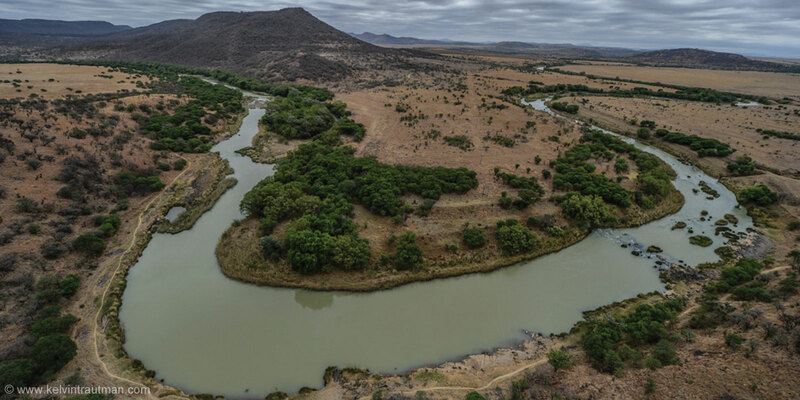 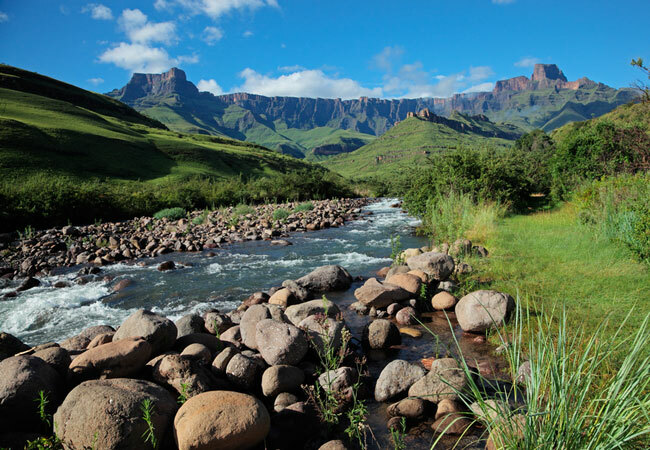 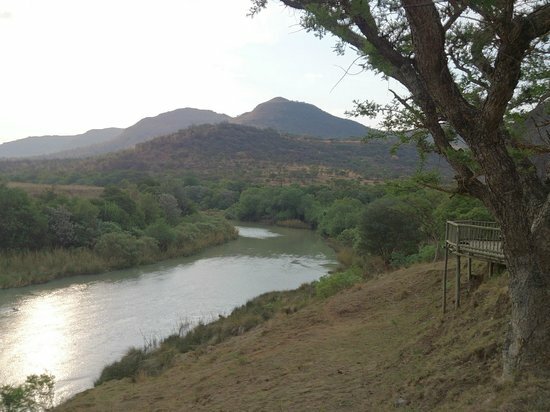 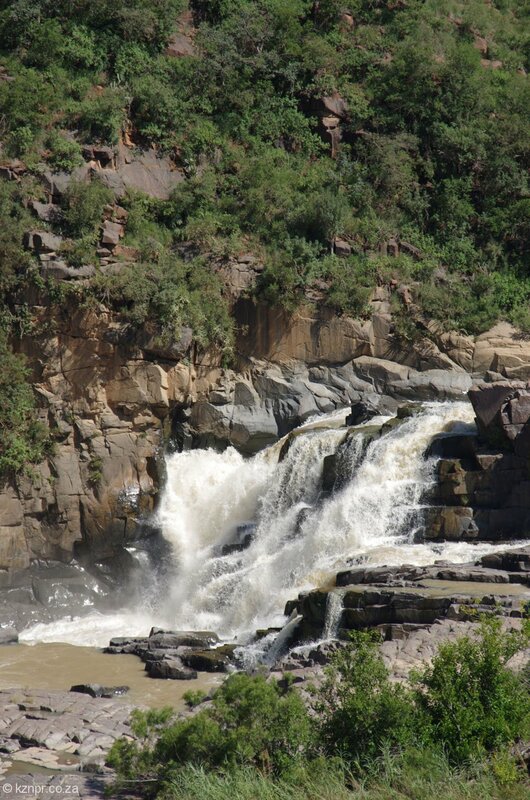 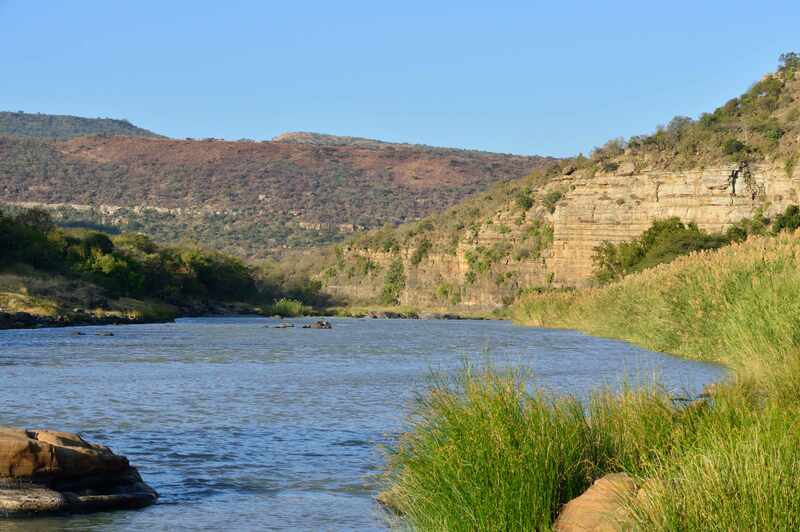 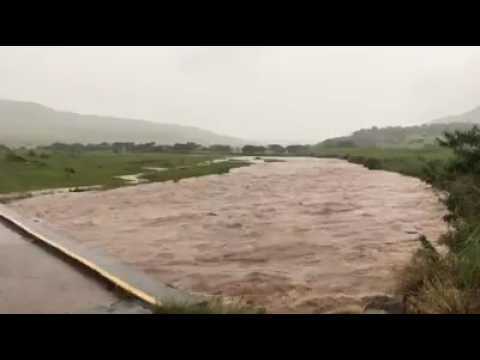 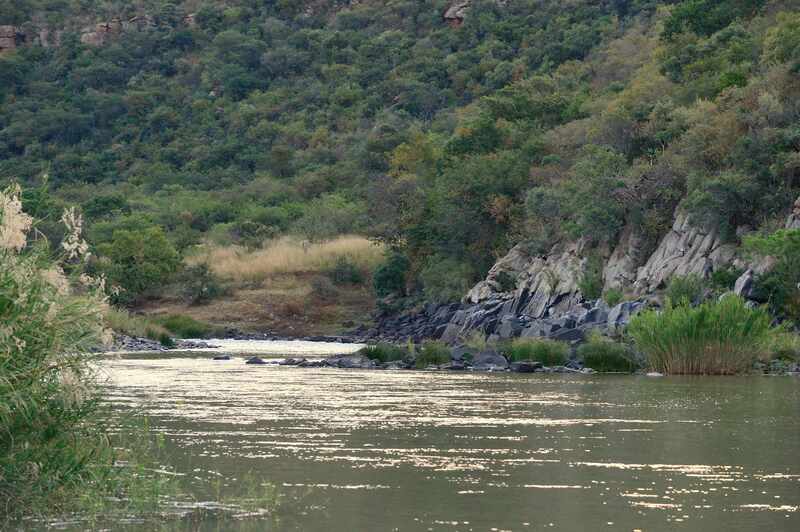 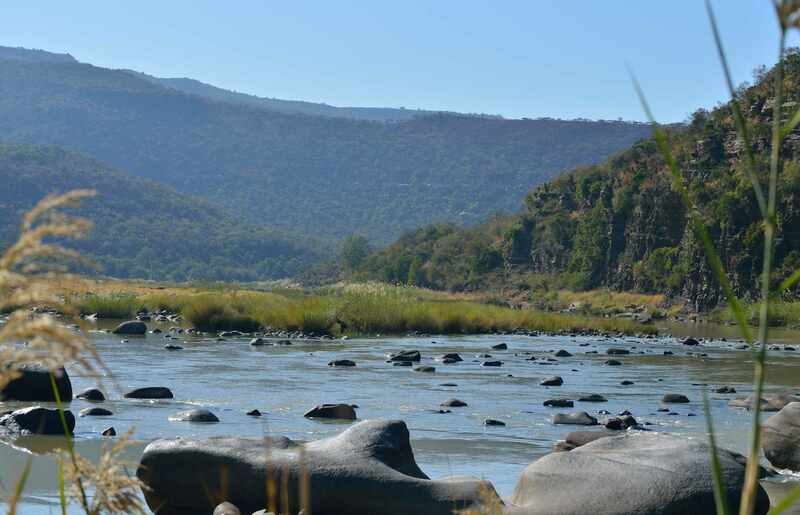 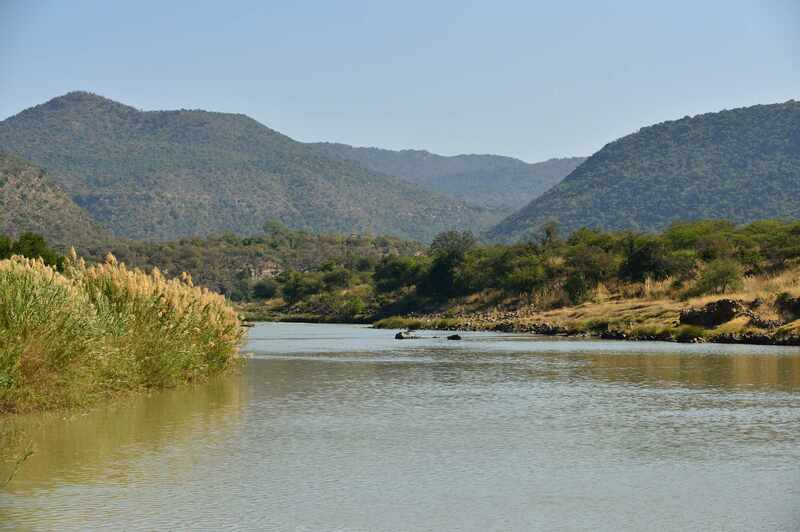 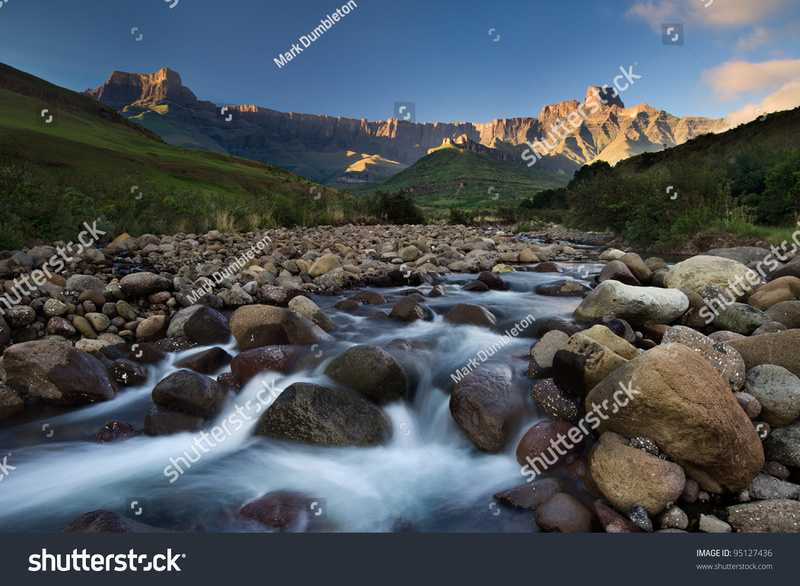 The Tugela River ( Zulu : Thukela ; Afrikaans : Tugelarivier ) is the largest river in KwaZulu-Natal Province , South Africa . 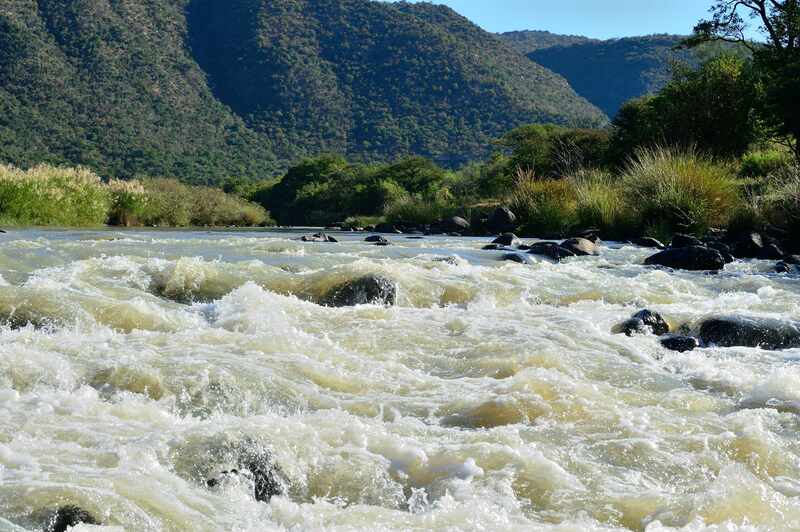 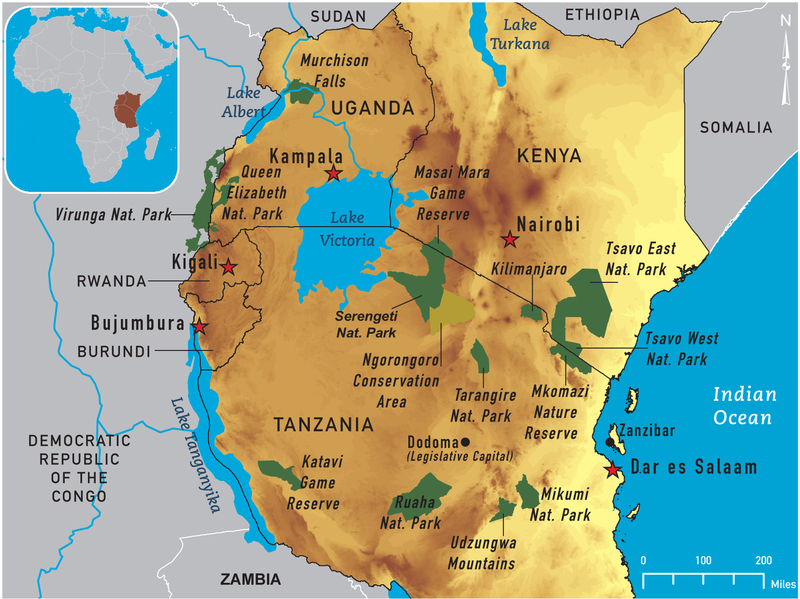 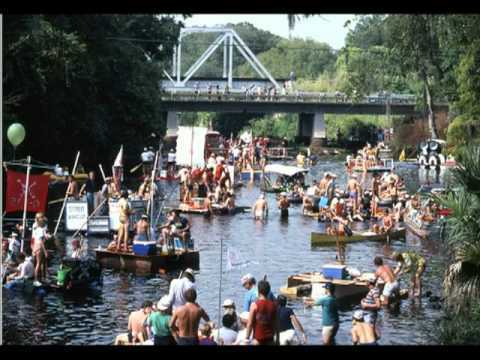 It is one of the most important rivers of the country. 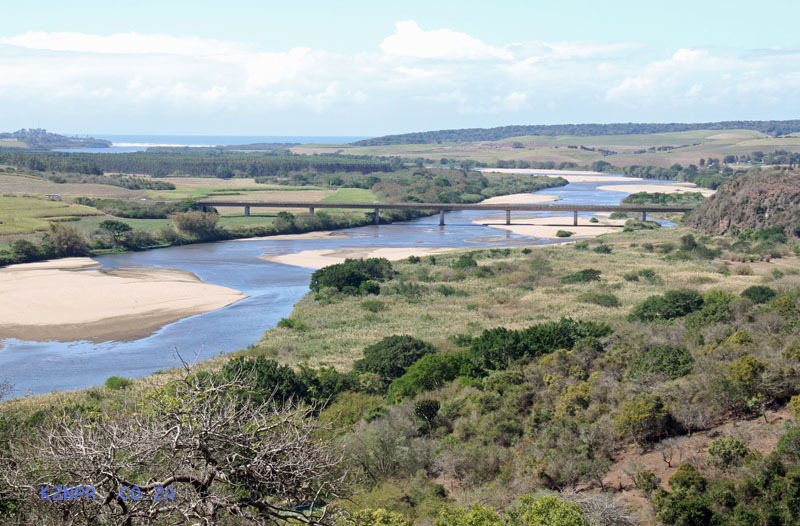 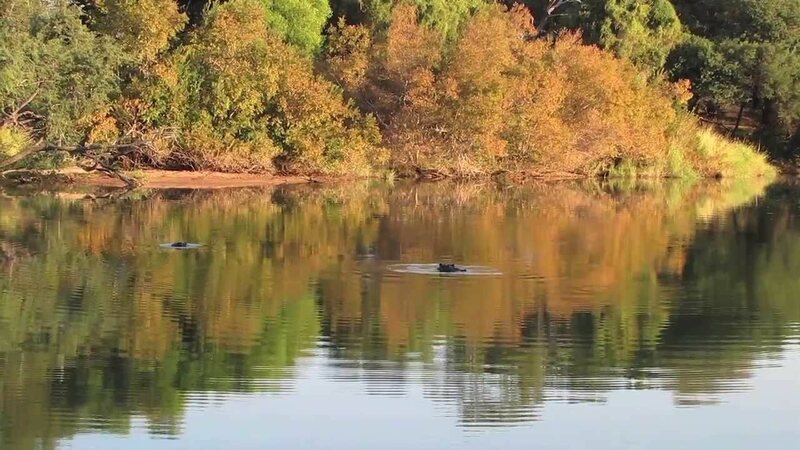 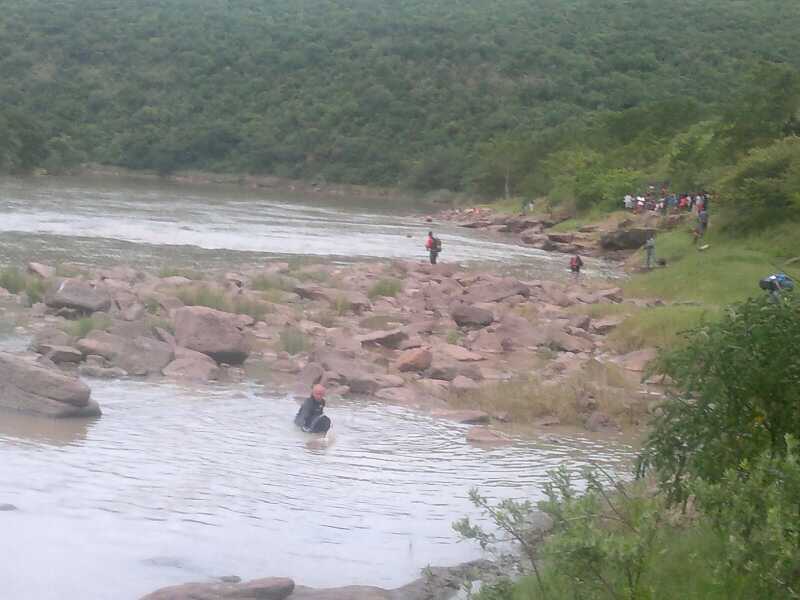 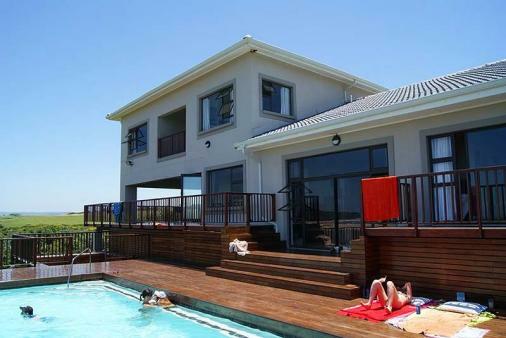 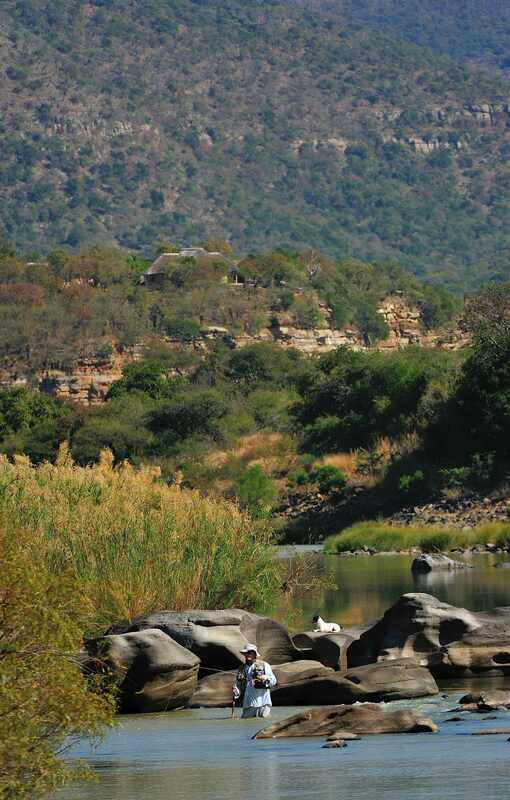 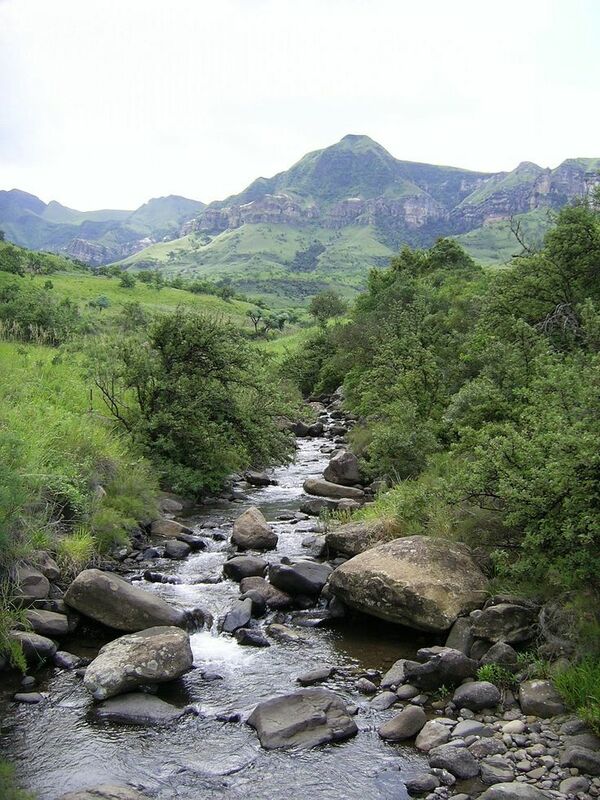 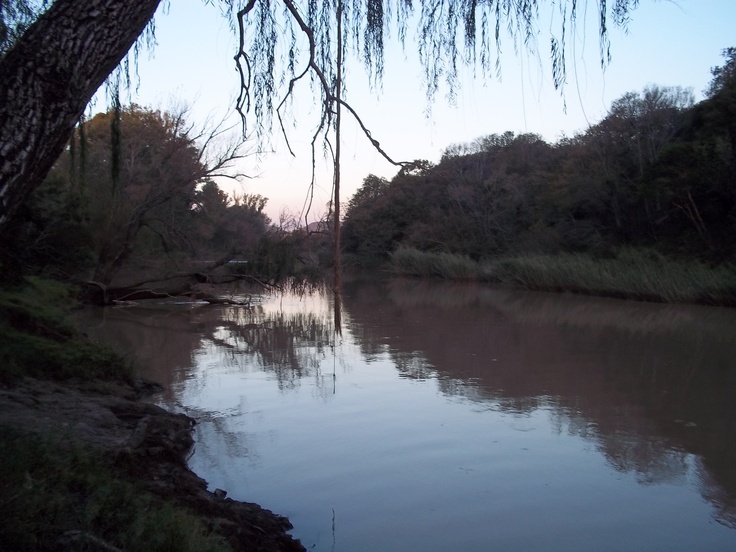 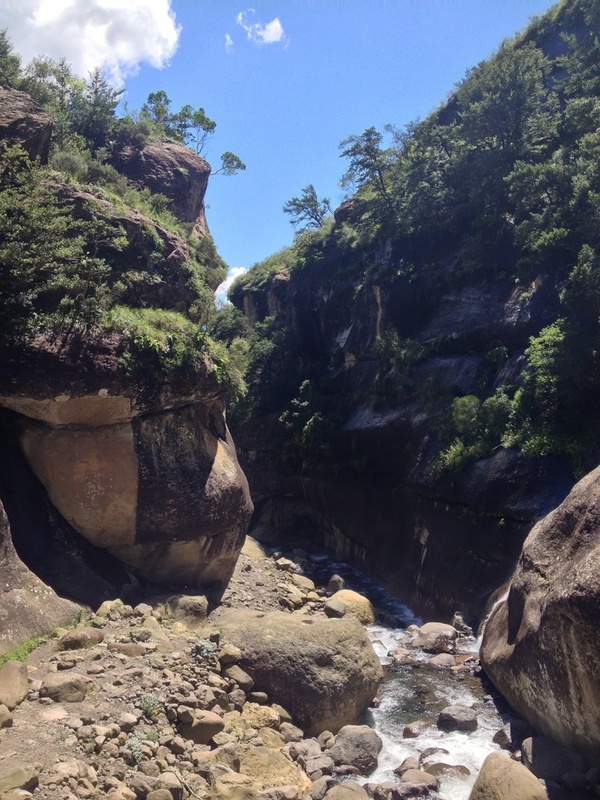 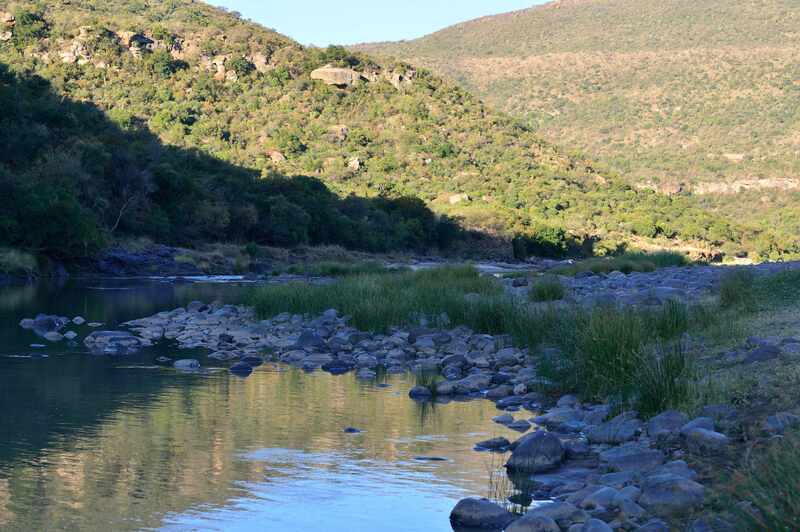 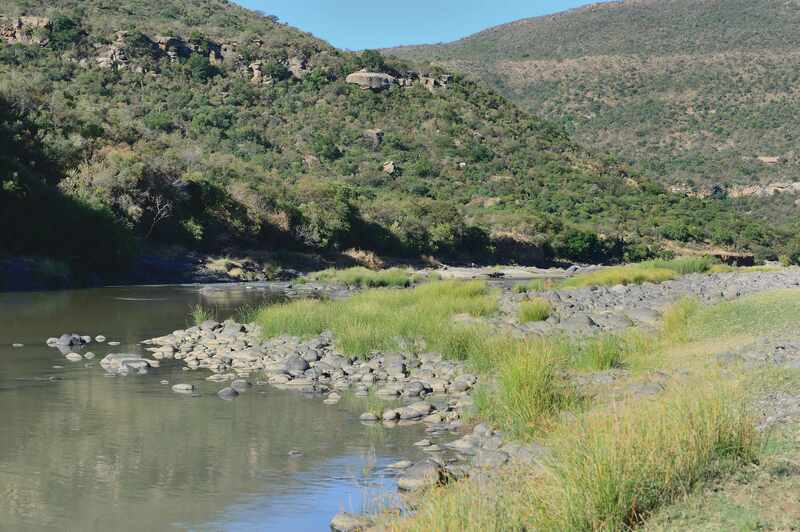 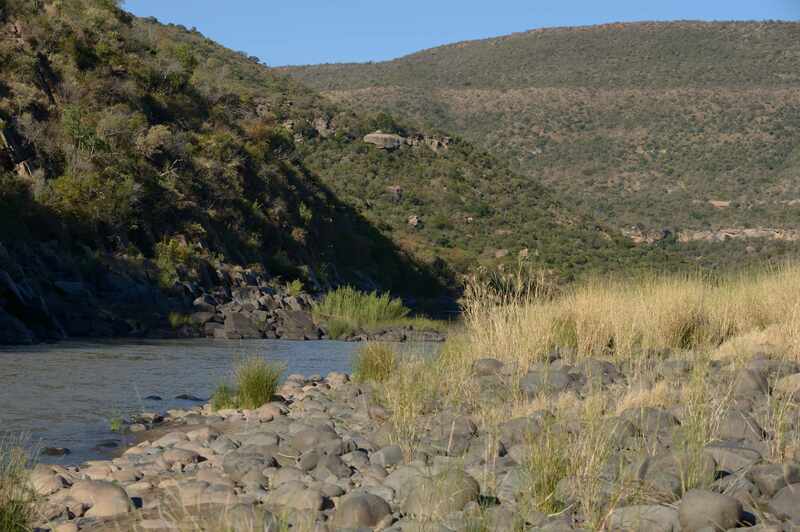 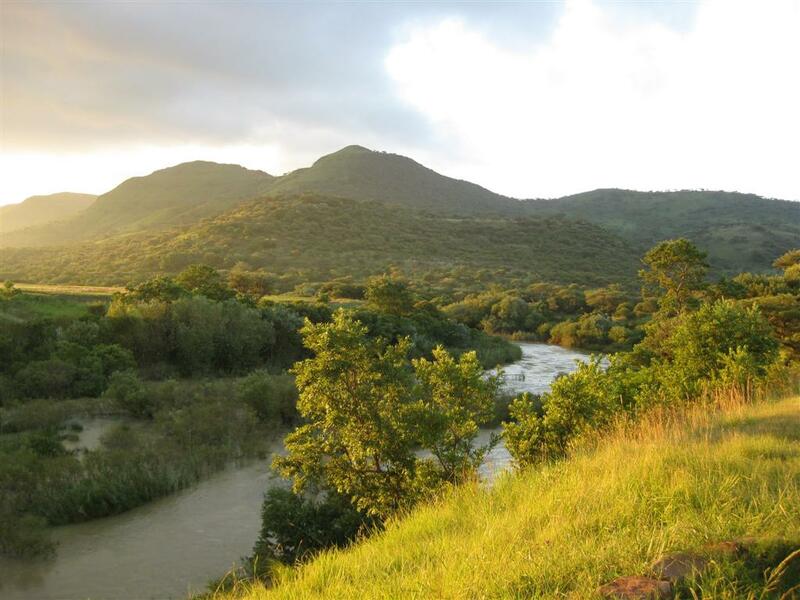 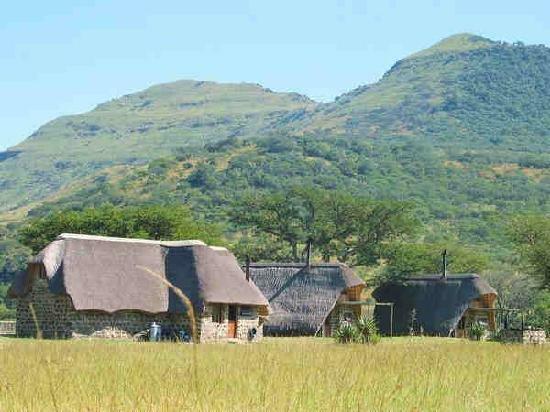 Tugela River Trails is an Outdoor Education provider based outside Winterton in KZN, South Africa.